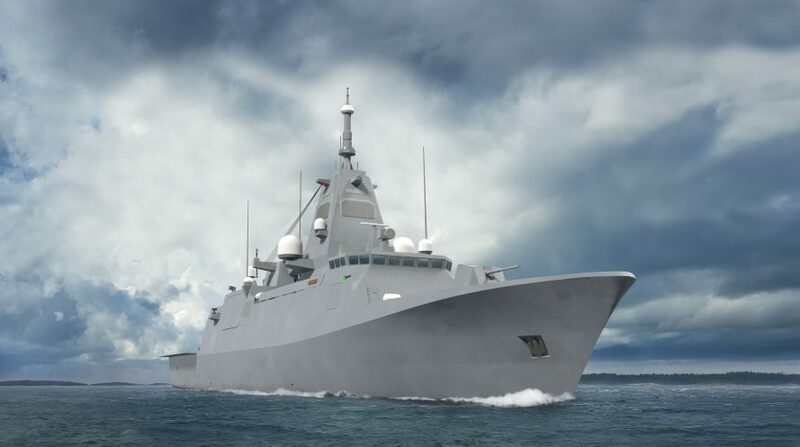 Finland’s Ministry of Defence has announced that Saab is shortlisted as combat system provider and integrator for the Finnish Navy’s four new Pohjanmaa-class corvettes within the Squadron 2020 programme. Saab has not yet signed a contract or received an order relating to Squadron 2020. “The announcement by the Finnish Defence Minister firms our position as a world-class combat system provider and we look forward to continue our long-standing relationship with Finland”, says Anders Carp, Senior Vice President and head of Saab business area Surveillance. 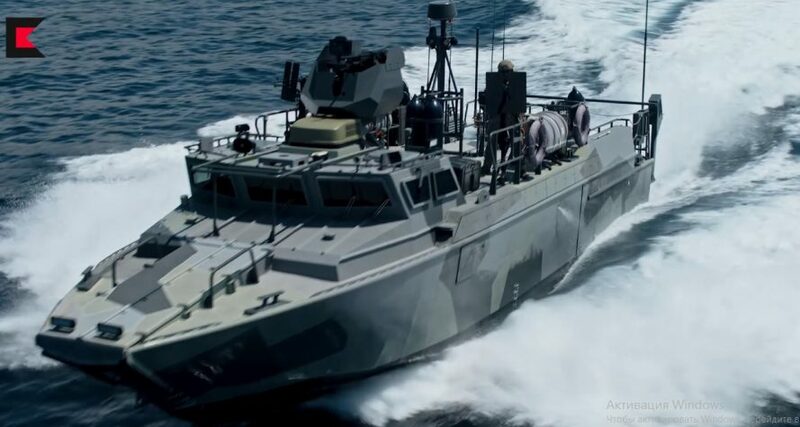 All of the Finnish Navy’s current vessels feature at least one system from Saab, with the majority of vessels operating several systems from Saab. In January 2018, Saab was selected to deliver several systems, including the combat management system 9LV and new lightweight torpedoes, to the mid-life upgrade programme of the Finnish Navy’s Hamina-class missile boats.